The meeting was held at the Manila Century Park Hotel in the Philippines. 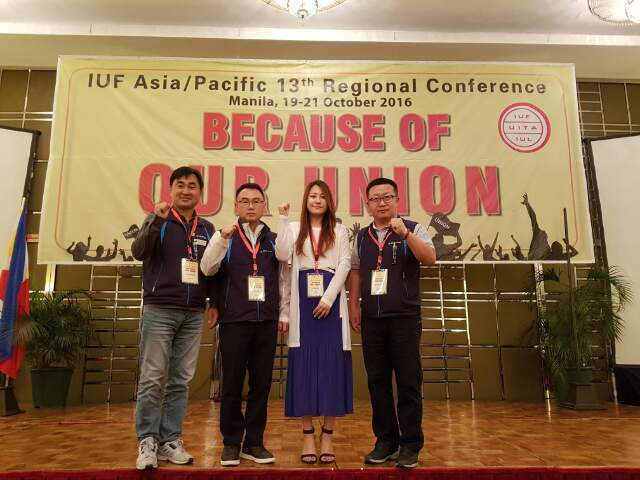 KFSU president spoke out in meeting that the labor repression and discrimination in Korea. Union representatives discussed how to organization of trade unions.